Astoria, Warrenton, Seaside, Cannon Beach, Manzanita, Tillamook, Clatskanie, Ranier, St. Helens, Vernonia, Netarts, Rockaway Beach and all of Clatsop, Columbia, Tillamook, Washington & Multnomah Counties! You need someone who is on your side with your concerns and priorities in mind throughout the home inspection process. You can count on Checkpoint Home Inspections to systematically perform a thorough visual inspection, checking, testing, and verifying all systems and components within the home for any issues you need to be made aware of. We would love the opportunity to explain our findings to you on-site and answer any questions you may have. We are here to offer peace of mind and want to be there for you throughout this process from start to finish. Don’t hesitate to call us after the inspection or upon receiving your report to ask any additional questions you may have. After all, this is all about you. Sewer / Septic Line Video Inspections. Septic tank pumping service does not include sewer scoping. Make sure to include yours with a complete home inspection. Our “Secret” cache of investigative equipment allows us to inspect virtually ALL crawlspaces. Providing full HD videos & pictures to convey to you the conditions of most unseen areas. We have the ability to inspect areas that are to restrictive for most other inspectors. What you don’t know, or see, could be damaging. Leaking plumbing pipes and water intrusion can create an atmosphere conducive to mold/ fungal type growths. “Sheldon”, our secret investigative agent, can assist to find these leaks and other water entry points. At Checkpoint Home Inspections, we generate our comprehensive home inspection reports using HomeGauge Software. 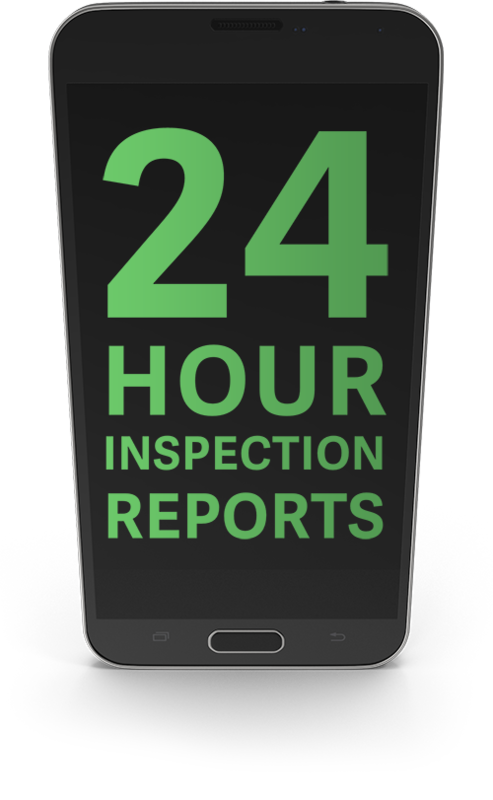 In most instances you will receive your report electronically within just 24 hours after we have completed your inspection – most are available the same day.. The report contains all of the detailed information you need to make wise decisions about the home, including helpful photos and videos where necessary. Most importantly, each report features an interactive Create Request List (CRL) tool, which will allow you to build a project list for the home directly from the findings listed in the report. 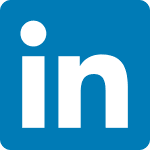 The list you build can then be easily shared with your realtor. Offering special rates for active military, veterans, first responders, medical service providers, educators and repeat customers. Contact us to learn more.